What’s the first thing you notice when you arrive for an appointment at Idaho Perio, beyond the beautifully decorated waiting room and friendly office staff? My guess is that when you take a seat in the spacious examination room, you will immediately notice the bright, warm smile Dr. Hansen exudes as he listens to your concerns and explains one of the many procedures his office has to offer for improving your smile. 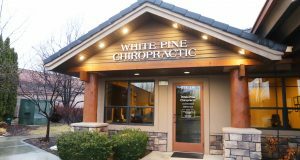 Idaho Perio was established in 2010 when Dr. Hansen finished his residency at the University of Louisville in Kentucky and moved to Eagle, Idaho to purchase his practice. He was joined by his associate, Dr. Bradley Townsend, in 2016. Together, they offer many procedures that involve prevention, diagnosis and treatment of periodontal disease, including cosmetic procedures for the supporting structures of the teeth. Some of these include dental implants, tissue grafting, sinus augmentation, extractions and aesthetic crown lengthening. Dr. Hansen completed his master’s degree research on dental implants in the “aesthetic zone,” which is the area in the front of the mouth that displays when smiling. These implants require the most training, as there is no room for error. In addition, Drs. 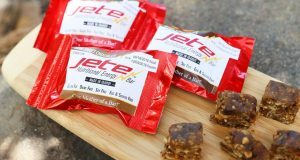 Hansen and Townsend are very excited to offer the community two new and innovative techniques. In addition, Idaho Perio offers the Chao Pinhole Surgical Technique (Patent #US 8,007,278,B2 and 8,202,092,B2), along with other techniques, to cover exposed roots and thicken tissue around teeth. Dr. Hansen explains, “As we lose tissue around our teeth, we are also losing bone. This can lead to periodontal infection and loose teeth. Losing tissue around our teeth can also cause sensitivity and can be unaesthetic. The Chao Pinhole Surgical Technique does not require suturing. 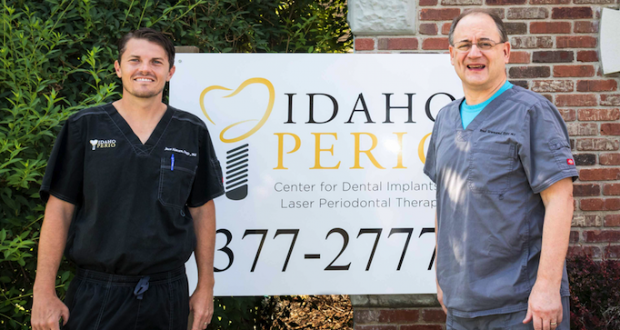 Idaho Perio uses only the highest quality materials and the latest in technology. Lasers, minimally invasive grafting techniques, and advanced diagnostic equipment (such as their in-house CT scanner) allow them to complete procedures quickly, with less invasive techniques, and with faster healing times. Jace Hansen, DMD, MS is an Idaho native and lives in Eagle with his wife, two sons and one daughter, where he enjoys spending time with his family, skiing, fishing, camping, boating and jeeping. Bradley Townsend, DDS, MS also lives in Eagle and enjoys taking daily long walks with his wife. He brings 35 years of periodontal experience to the practice.